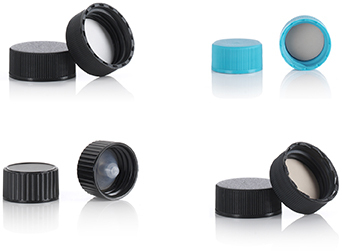 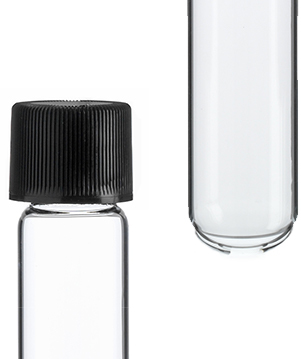 Finding the right size vial can be difficult at times and we have the perfect solution! 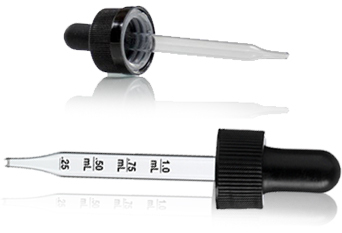 Our small vial assortment package comes with a total of 25 vials offered in either clear or amber. 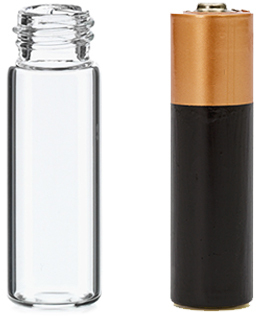 5 pieces each of 1/4, 1/3, 1/2, 5/8 and 1 dram glass vials with caps are included in the assortment. 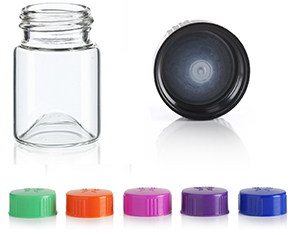 This assortment of glass vials is great for dry goods, essential oils, perfumes, and other liquids. 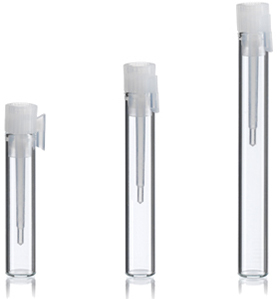 Small Vial Assortment includes 5 each of 1/4, 1/3, 1/2, 5/8 and 1 dram vials.